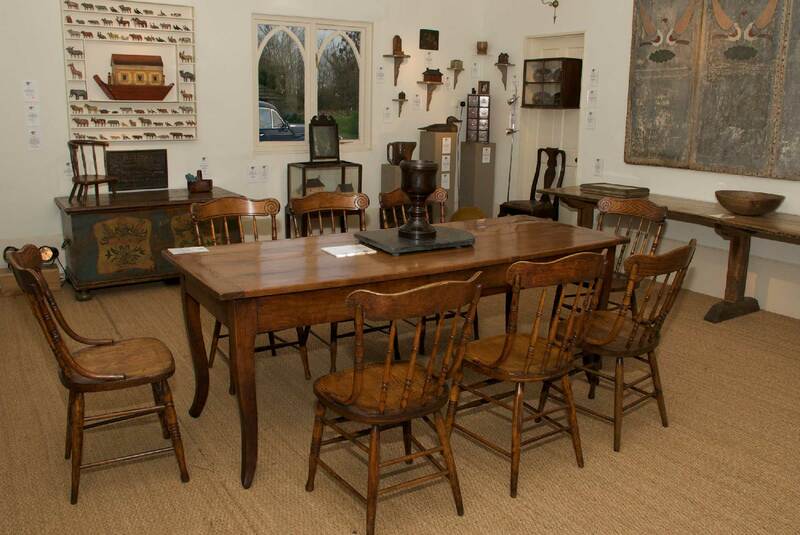 Denzil Grant is a leading figure in the antiques trade with over 40 years’ experience. He currently produces two exclusive exhibitions a year and showcases a carefully hand selected rolling collection through this website. 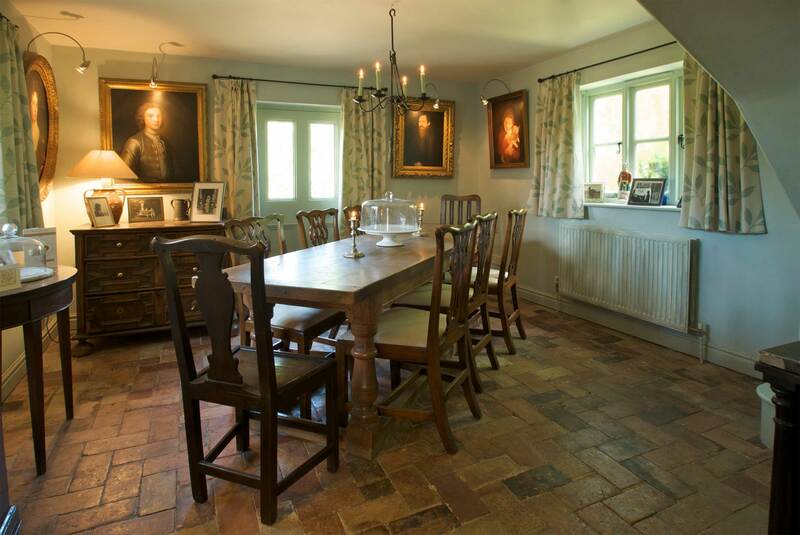 Denzil Grant also provides extensive restoration and interiors services. to discover more, feel welcome to browse this website or to make contact.